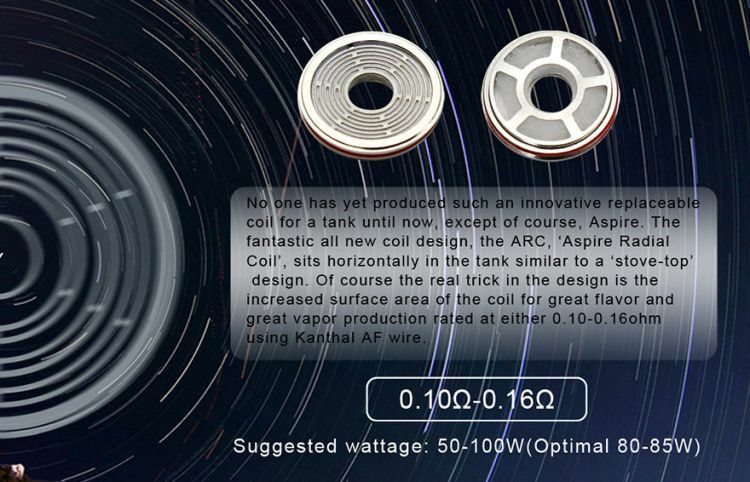 Introducing the all new Aspire Revvo tank, a truly 'out of this world' design with an innovative, revolutionary, new type of coil, the ARC 'Aspire Radial Coil'. 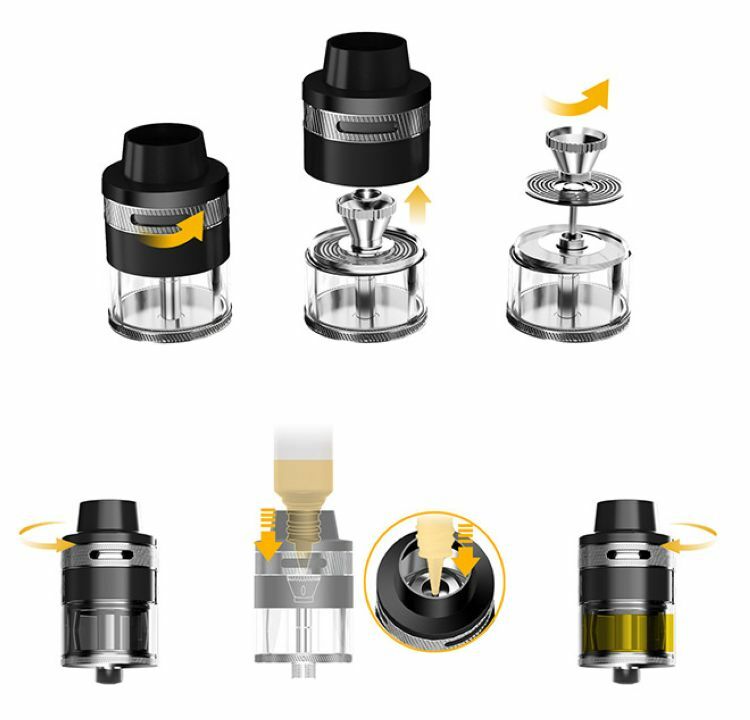 The 24mm tank has an adjustable top airflow construction and a special spring loaded filling tube. Whichever you choose (or are forced to choose if you're in a TPD compliant area), you'll be amazed by the innovation that Aspire has put into this fantastic new design.